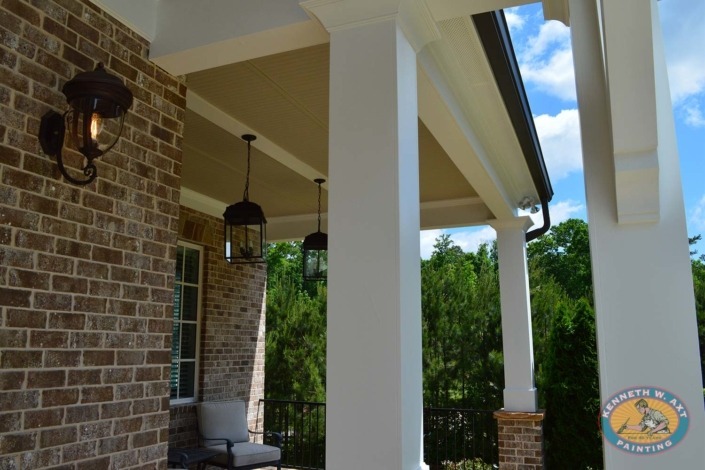 Kenneth Axt Painting provides expert residential and commercial painting services in Alpharetta & Milton GA. We are a Best Pick for Alpharetta Painters for 19 consecutive year. Our crews are professional painters with the skills necessary to prepare, repair and paint a variety of exterior surfaces: brick, stucco, Hardie board (concrete siding), wood, vinyl and PVC. The success of our company is built upon the long term commitment of our painters, many of whom have been with our company for MORE THAN 10 YEARS! We firmly believe that the key to superior exterior painting begins with the detail of the estimate. Exterior painting estimates are performed by David Axt, a certified home inspector and involve more than 14 points that are inspected both visually and by touch. The comprehensive carpentry and painting estimate helps to ensure that your home has a beautiful and long lasting finish. We are so confident in our performance, we offer an industry leading 10 YEAR WARRANTY. Our interior painting estimates are done by Kenneth Axt. Kenneth meets with each home owner to discover the most important features of a home. Our clients find that meeting with the owner of the company gives them a great deal of comfort and confidence. We pride ourselves on the skill of our handpicked, highly skilled & specialized interior painters. 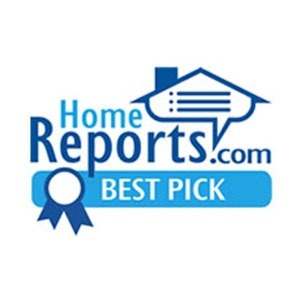 When choosing the best Alpharetta painters, Kenneth Axt Painting is always the right choice! Our presence in your communities and our long history of serving Alpharetta homeowners means that you can count on us for years to come.